Has your household been caught up in March Madness? We&apos;re down to the Final Four match up being played today: South Carolina vs. Gonzaga and Oregon vs. North Carolina. 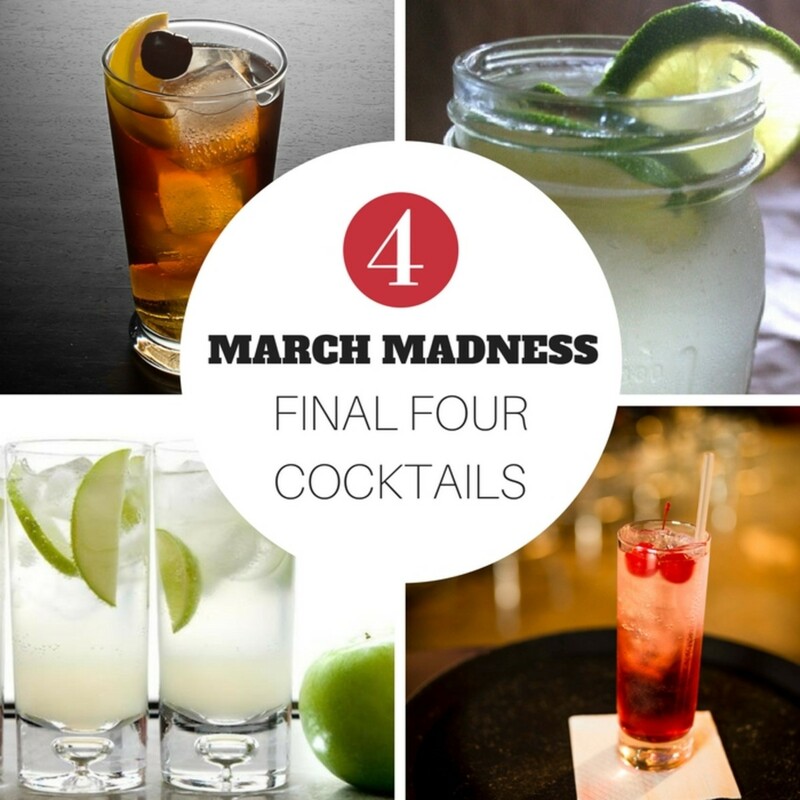 While your bracket may have already been busted, your basketball-watching libation game can still be strong. We&apos;ve rounded up four city-inspired cocktails to help you root on your favorite team. While we can&apos;t promise drinking one of these will ensure your team&apos;s victory, we are pretty sure you&apos;ll enjoy a good cocktail. 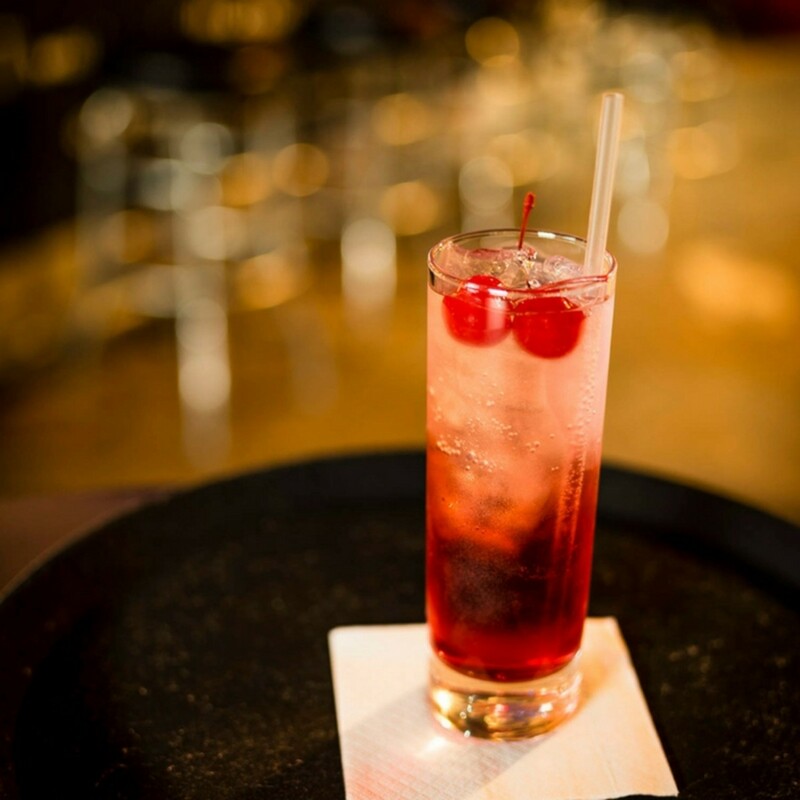 Called the "official cocktail of Raleigh," the original Cherry Bounce takes some time to create—we&apos;re talking two weeks to infuse the brandy with cherries and spices to create the signature flavor. Instead, we like this updated quick mix Cherry Bounce that uses cherry vodka, cranberry juice and lime, and takes just minutes to make. Sweet tea and the south go together pretty much as well as this Charleston Mule will go over with your March Madness party guests. 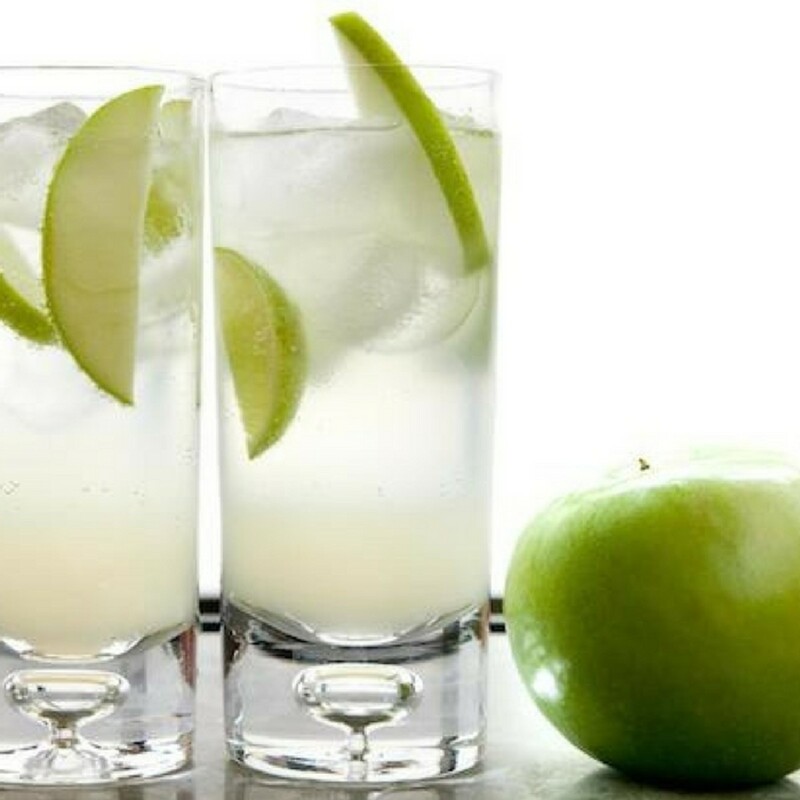 Made with Firelfy Spirit&apos;s Sweet Tea Vodka, ginger beer and lime, this cocktail will go down smooth—even if those baskets don&apos;t.
Celebrate Washington&apos;s abundant apple harvests and the Gonzaga Bulldogs with this Green Apple Sparkler. 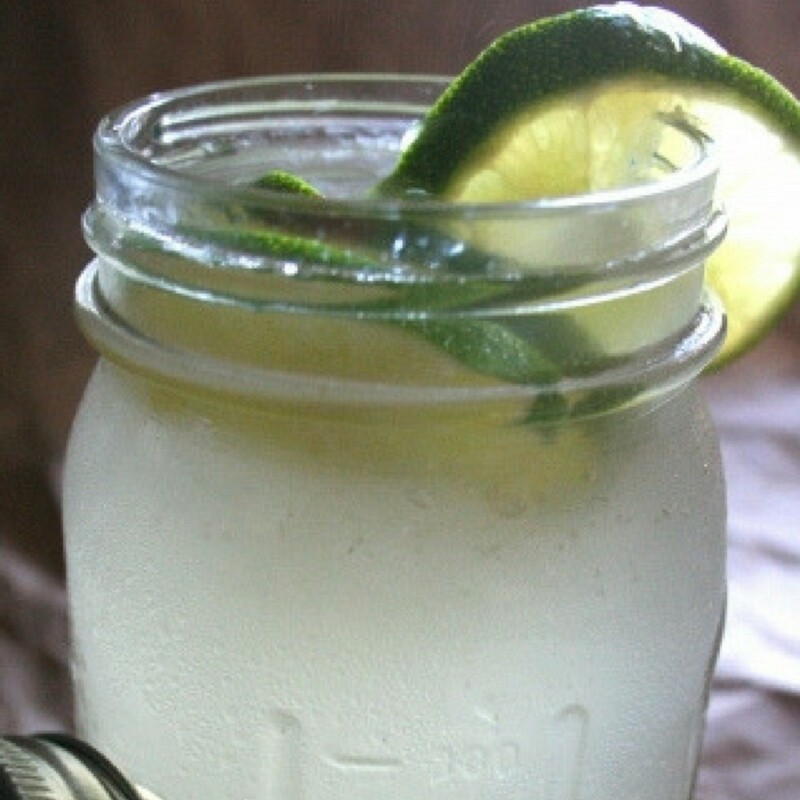 Leave this non-alcoholic sparkler as is for kids and non-drinkers or spike it with a smooth vodka or apple liquor for adult revelers. 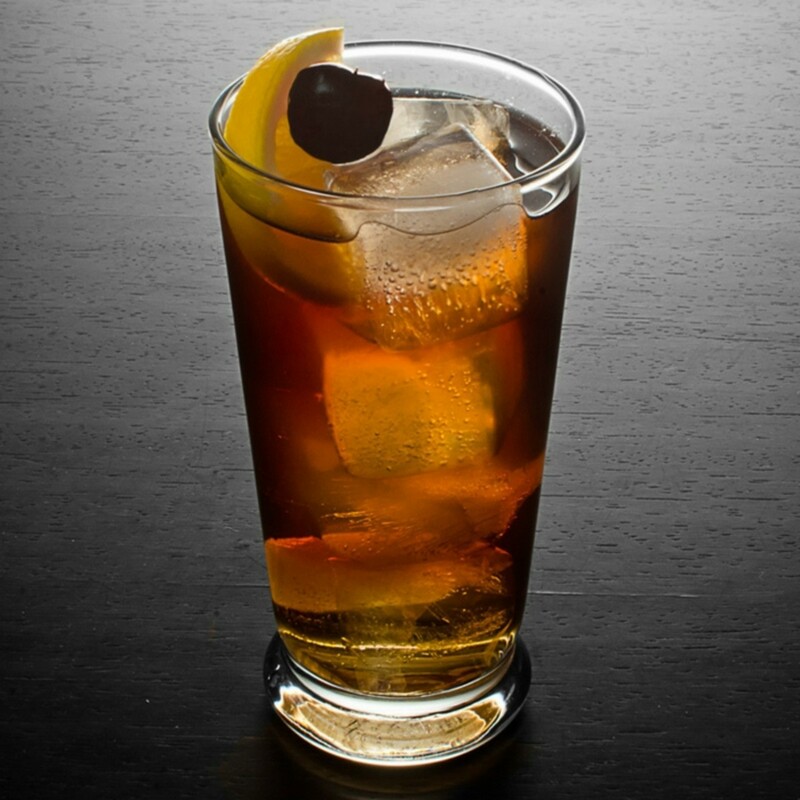 For more cocktail ideas, check out our Saturday Sip archive.